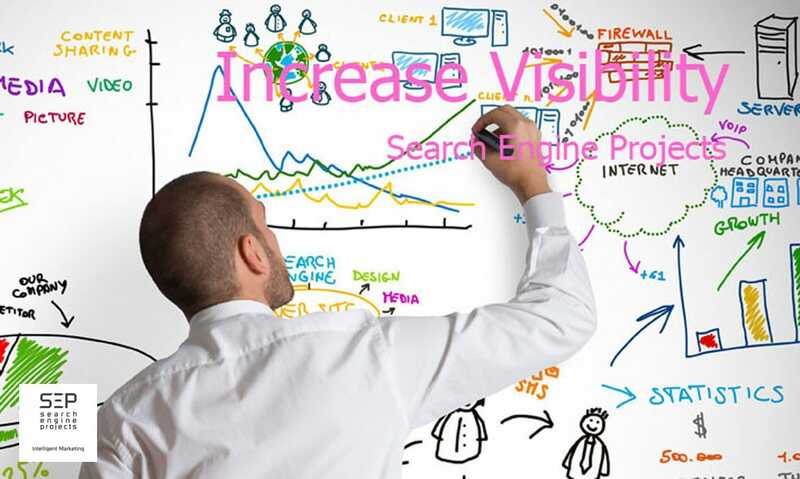 Search Engine Marketing (SEM) is a set of online marketing methods to increase the visibility of a website in search engine results pages (SERPs) to convert visitors to customers. Search engine optimization attempts to improve rankings for relevant keywords in search results by improving a website’s structure and content. Pay per click advertising uses sponsored search engine listings to drive traffic to a website. The advertiser bids for search terms, and the search engine ranks ads based on a competitive auction as well as on other factors. Paid inclusion can provide a guarantee that the website is included in the search engine’s natural listings. However, as of 2006 the leading search engine, Google, does not offer this service. We will define your business objective models and create a strategic search engine marketing process and advertising paths. Our clients receive the highest quality search engine marketing services and level of expertise. Search Engine Projects (SEP) will help your websites get to the right positions fast and affordable. Please contact 888-669-6961 to talk to one of our staff about Search Engine Marketing. As a website owner, you will probably know the importance of correct online marketing and search engine optimization in helping you to generate and maintain high levels of website traffic. If you are not an expert in search engine marketing, it may be easier and less time consuming for you to hire a search engine marketing company to help you market your website effectively. However, with the vast number of search engine marketing companies that are available to choose from, it can seem like picking the right one is a hard enough task to begin with! Always contact a few different firms to discuss your specific needs and ask for a personalized quote from each one before you commit to anything. Although you may be able to see a general quote on each search engine marketing company’s website, do not assume that this is always going to be the final price; you may require some extra services that are not included in these general quotes. It is often worth getting a few different quotes from a range of different companies to compare their prices, but you shouldn’t automatically go for the company which offers you the lowest price. When you find a company that you like the look of, search for reviews and look at the company’s existing client portfolio. Although good reviews of a company will say a lot, actions can speak louder than words, and it is important to see whether the company is having the same success levels as these reviews claim. Try searching for the clients on a search engine to see if they are easy to find using associated keywords. If these client companies are very easy to find, then that is a good indication that the search engine marketing firm is doing its job well. Likewise, if you do a search engine search for this type of marketing firm in your local area, the companies which are the best at search engine marketing will rank highly because they will have been able to market themselves well. Ask within your own business network to see if any of your business associates can recommend a good search engine marketing firm for you. It is in their interest to recommend trustworthy and successful firms to you, so that you may repeat the favor to them another time. If you do decide to ask trusted business associates for their advice, they may also be able to give you a list of firms to avoid! Consider hiring a specialist search engine marketing firm, with experience in your line of business. Whilst generalist marketing firms work very well for some types of companies, specialist firms might be better for others. 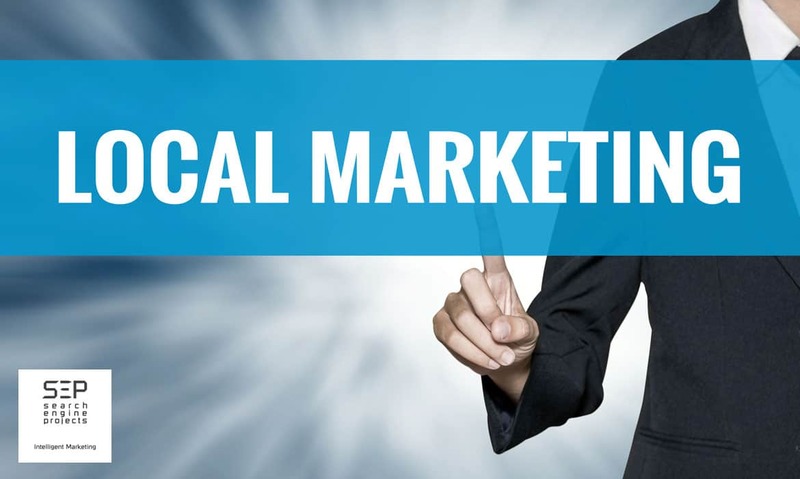 There are many search engine marketing firms which specialize in marketing for dentists, private doctors, lawyers and many other types of business. A specialist will know all the tricks to make their marketing super effective. Hiring a good search engine marketing firm can really help to boost the web traffic to your website, so always consider your options before committing to one search engine marketing firm. Search Engine Projects (SEP) will help your websites get to the right positions fast and affordable. Please contact 888-669-6961 to talk to one of our staff about Search Engine Marketing.